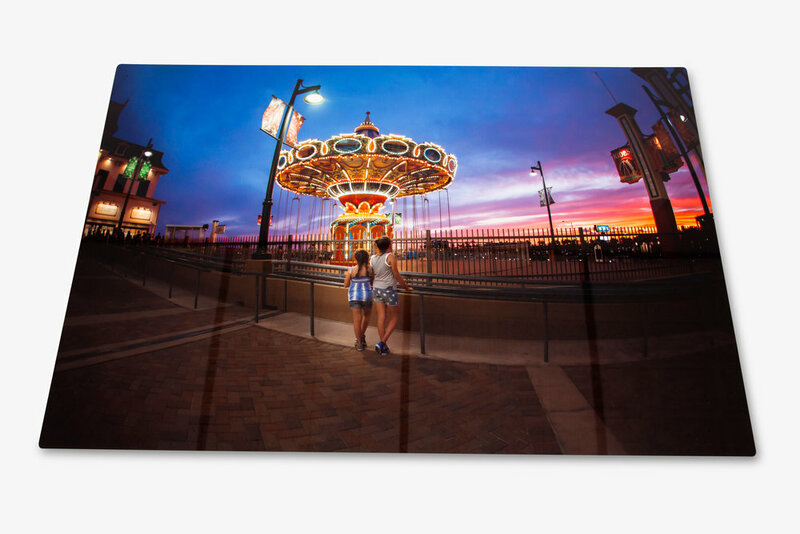 Metal Prints are created by infusing dyes directly into specially coated aluminum panels to create amazing images! Each print is coated to protect against UV rays, scratches and dirt. 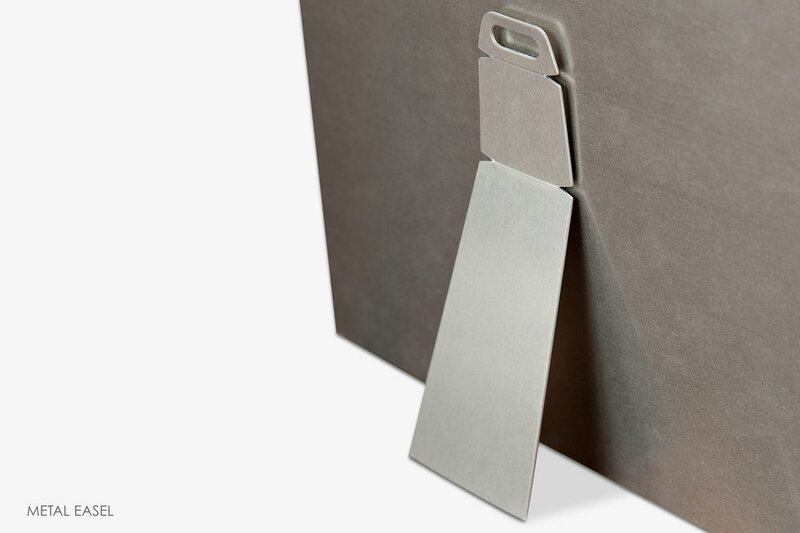 To place a Metal Print order, select the images you would like to print from an Album, then click "Order Prints" which is located on the right side of the window. Next, select Metal Prints, then choose your desired size and options for all the images. Once finished, click "Add to Cart." Please note, you may change Print Sizes and Crop photos after they have been added to the Cart.